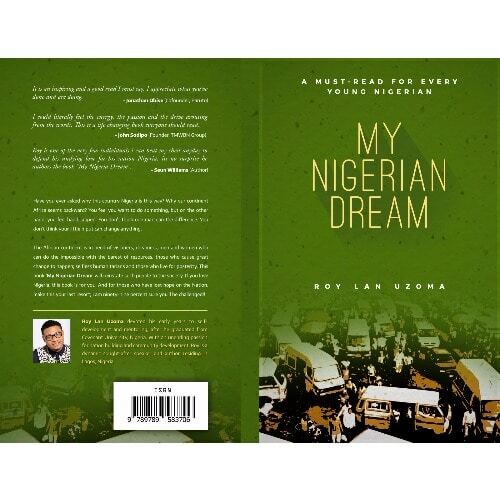 A book on patriotism, My Nigerian Dream is a book written for every age genre, targeted at taking action towards the New Nigeria we desire. It is a captivating, life-filled book that will inspire the reader towards taking actions that will cause positive change. 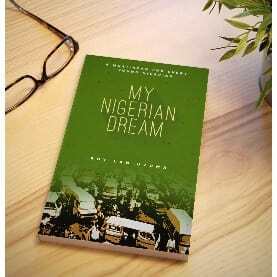 if you believe in the greatness of the nation Nigeria; then read this book. it's not a story, neither is it a novel; it's an educating, thought-provoking book, something you will be gracious you read.